Robert is an expert in UK employment tax matters for employers with UK based employees, including UK employees working overseas, and overseas employees coming to the UK. 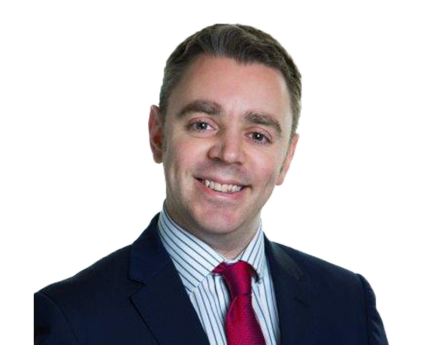 He has extensive experience of advising clients with regards to PAYE matters, employee benefits and social security as well as employment related payments outside the payroll functions such as termination settlements and payments to consultants and other non-payroll labour. After graduating in Politics and Law from the University of Southampton, Robert started his tax career at HMRC as an employer compliance officer undertaking enquiries into employers' expenses and benefits systems before moving into a large international practice and then into the Big 4. Here he assisted with tax investigations, flexible benefits planning, employment tax compliance and international social security. Robert has presented to various audiences and has had a number of articles published in various magazines on employment tax matters. Robert is a fully qualified member of both the Association of Taxation Technicians (ATT) and the Chartered Institute of Taxation (CTA).